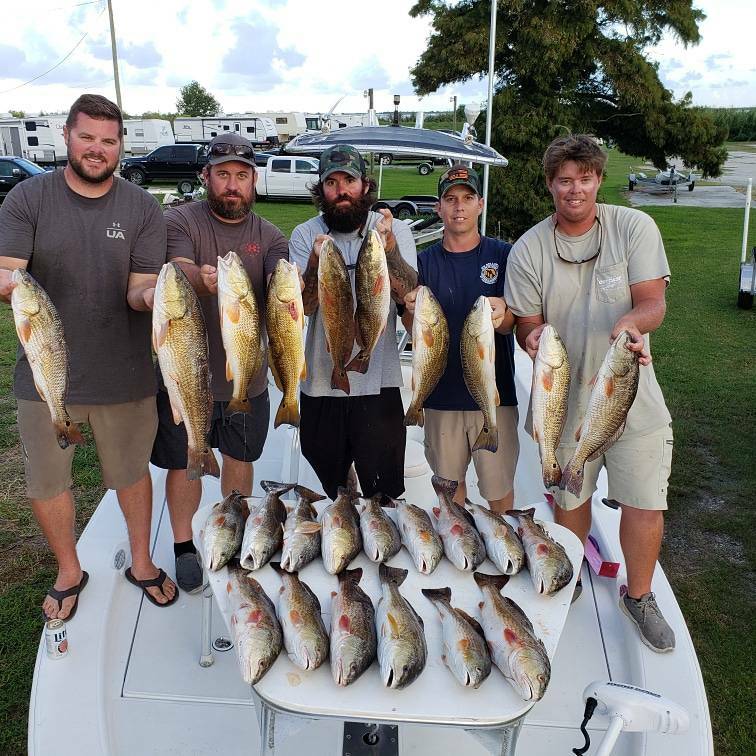 We rolled out of Pensacola with the intentions of bringing a bay boat with us to redfish Thursday and friday, and go tuna fish out of Venice on Saturday... but a stiff East wind put the breaks on the tuna trip. We spent 3 days in the marsh, burned several ponds and scattered grass looking for clean water to sightfish, but that same east wind was screwing us on that too. The water was about a foot high, and dirty everywhere. We started grinding it out and throwing popping corks/gulps and eventually got on them pretty good. Thursday/friday we killed 16 or so. Letting go just as many short fish, and several 25" plus. We tried to only kill fish in the 20-24" range. 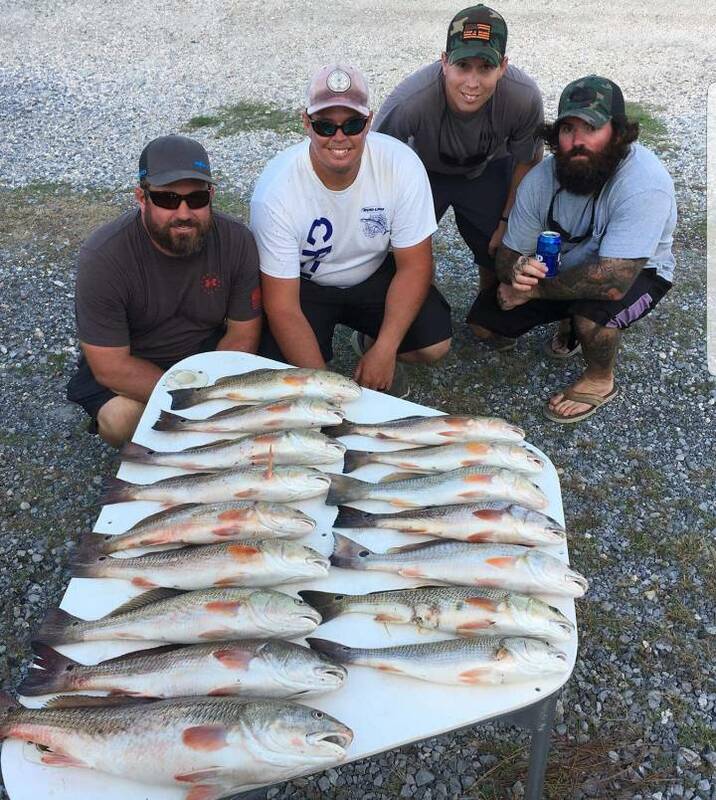 Saturday we got a little mad at em, and killed our 5 person limit, and let go at least 30 more. We were a little disappointed we didn't go tuna fishing, but we crushed the fish and shot the hell out of guns in the marsh. 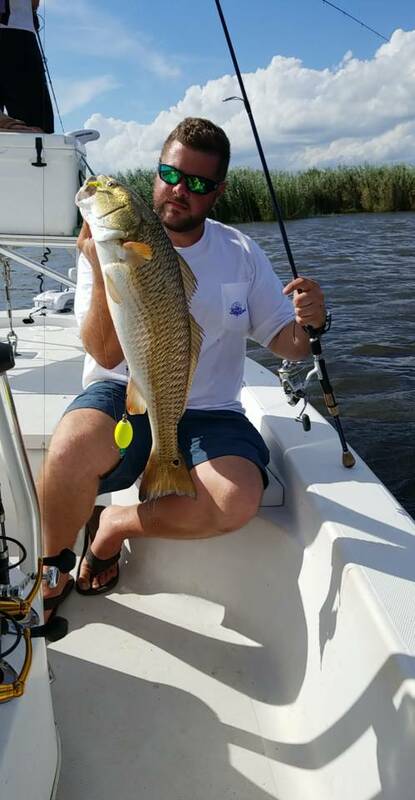 If you've never redfished Louisiana, it will ruin you. Nothing in Florida comes close. Yepper..... glad ya'll had a great bachelor party brother!!! Last bachelor party that took us to LA was a 24 hour party. Pcola, to New Orleans and back stopping at a bunch of places... It was a blurry night!!! When we can do a tuna trip, we'll have to try to get the gang over there... Heck it looks like a campground there at the launch, I can haul over the 5th wheel we are gonna get and someone could haul my sled and we could work on em!!! 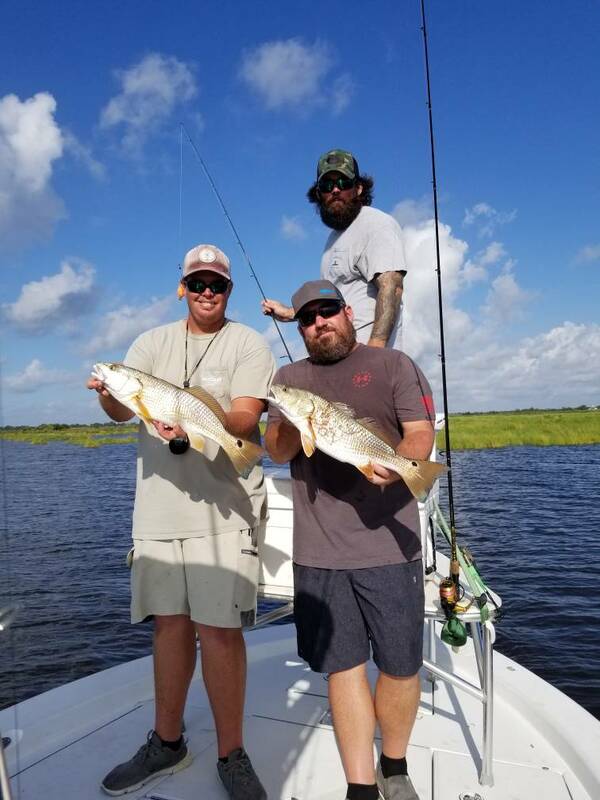 The redfish over there are ridiculous. 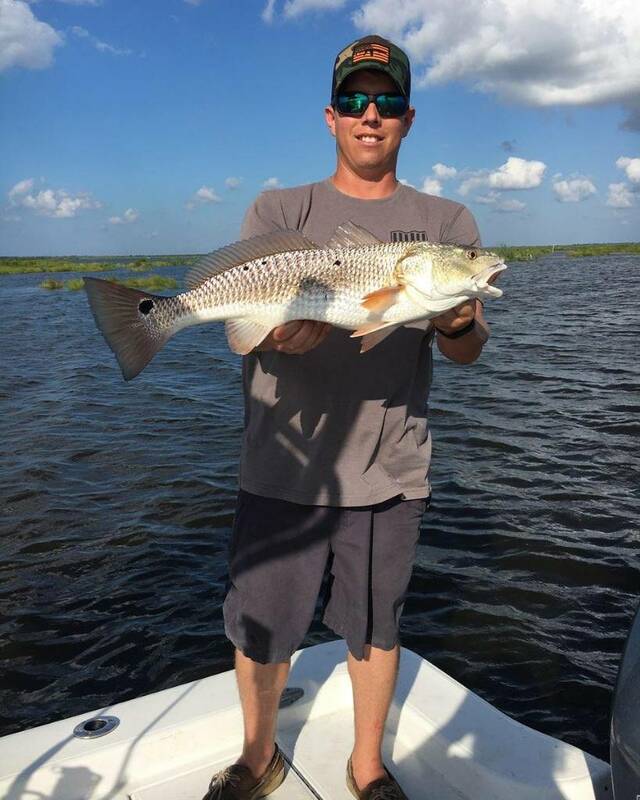 We did a full auto mag dump trying to hit one of the popping corks we threw out.... when the dust settled, the popping cork was gone.... pulled under by a redfish. Lol.